What wolves can teach us about being human. Love your family, care for your those around you, never give up and always find time to have fun - these are the golden rules of wolves. These remarkably intelligent animals take empathetic care of their old and injured, bring up their young lovingly and are able to forget everything when playing. They think, dream, make plans, communicate intelligently with one another - and behave more like humans than any other animal. 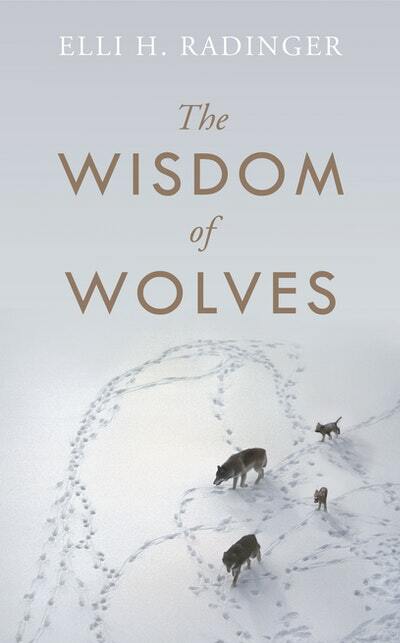 Elli H. Radinger, a world-leading expert on wolves, tells readers of astonishing and hitherto unknown facts about the lives of wolves and demonstrates the many ways in which we can improve our own lives by learning from them. 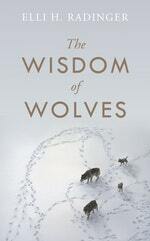 Love The Wisdom of Wolves? Subscribe to Read More to find out about similar books.